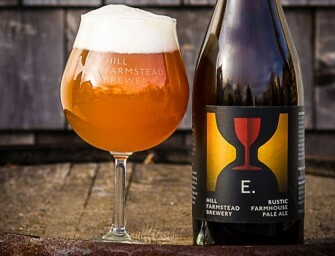 San Diego, California • 5/19/2014 San Diego’s multiple award winning brewery, AleSmith Brewing Company, is set to launch the newest..
What we’re offering is the generous and tactical use of Galaxy hops bled dry of their tropical oils and a..
Hill Farmstead will be release E. Wednesday April, 16th , 2014. 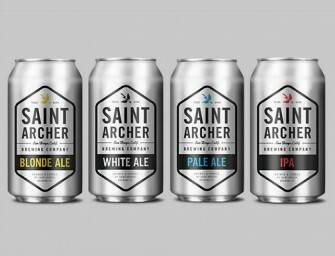 E.: Farmstead pale ale aged in wine barrels with resident..
And, as of today, Saint Archer is happy to announce that our four flagship brews will now be offered in..
Sonoma County, CA-Bear Republic Brewing Company® is proud to announce that Grand-Am™ will now be available in 12 oz. 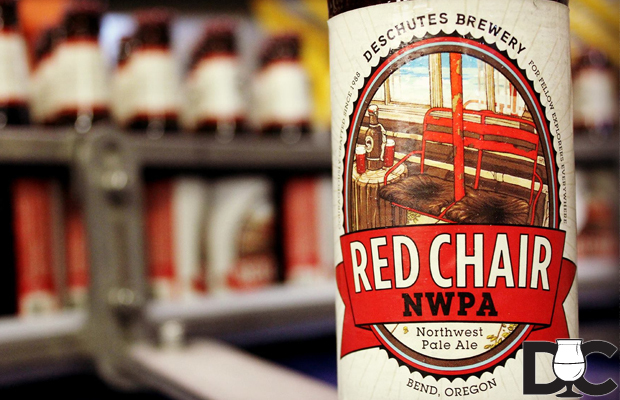 six-packs. 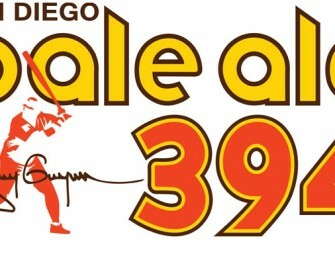 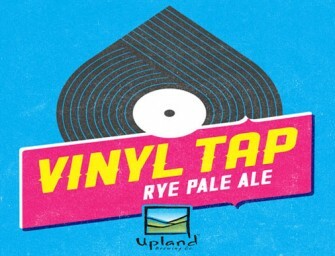 A new..
April 1, 2014- Upland Brewing Company announced today Vinyl Tap Rye Pale Ale, a beer made in honor of Record.. 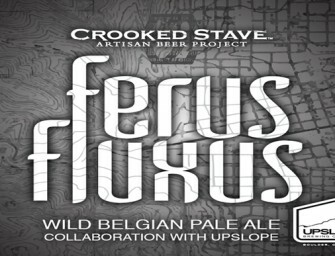 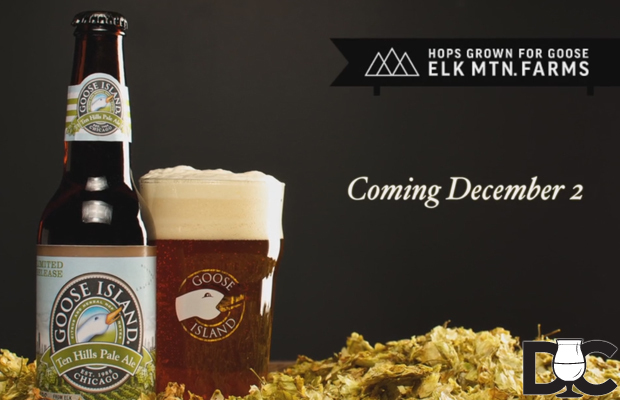 The time has come for Denver-based Crooked Stave Artisan Beer Project and Boulder-based Upslope Brewing Company to unveil the first installment of Crooked Stave’s..
Deschutes Brewery sent word via social media that they will begin bottling Red Chair Northwest Pale Ale this week. They.. 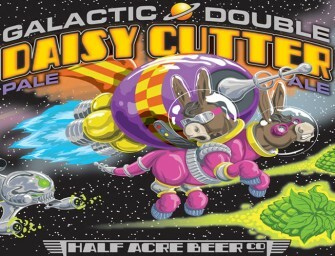 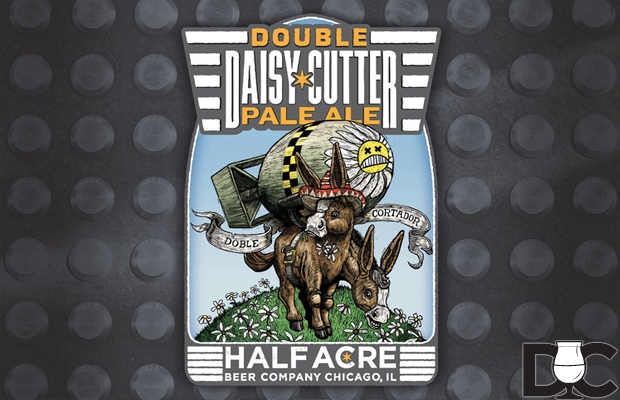 Double Daisy Cutter Release Details Release Date: Friday, September 27th 8% ABV $9.99 per 22 oz. 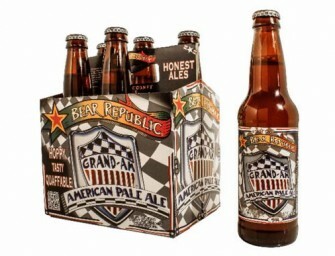 bomber bottle (limit 4)..